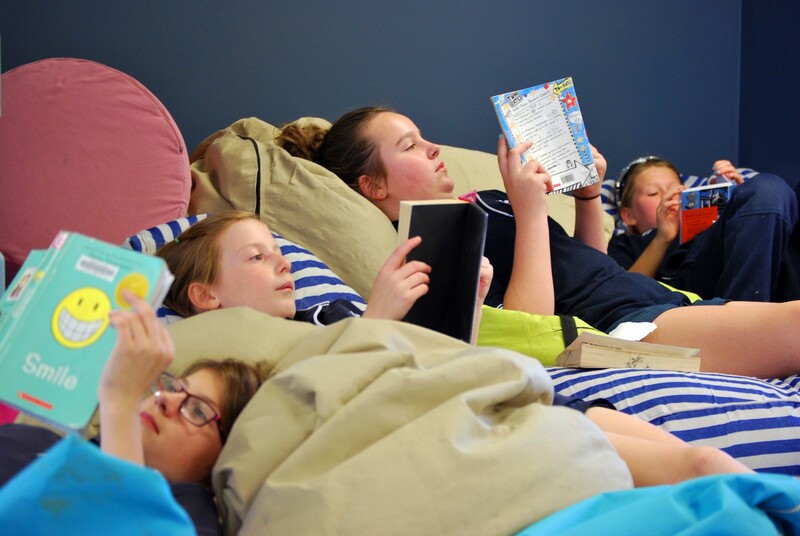 The F-6 section of Murtoa College provides a supportive environment to all its students. 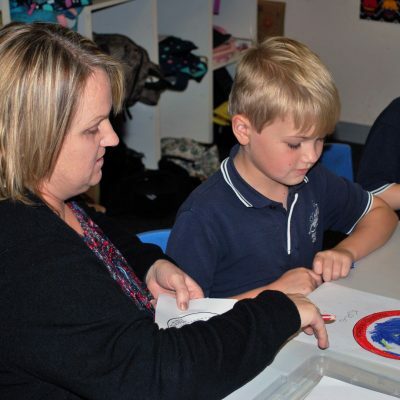 Each Primary School classroom connects to a shared learning space that allows for collaboration between students. 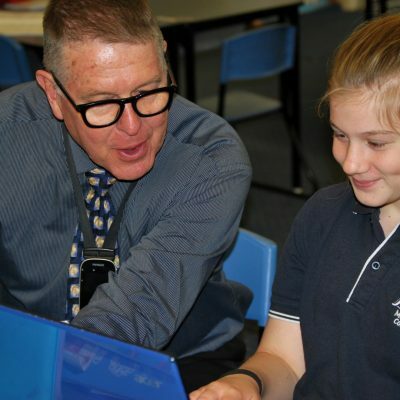 We seek to instil the ‘Top 10 Values’ of the school into each student and encourage students to apply these values in their learning and their interactions with others. We regularly celebrate our students – their values and achievements – at fortnightly assemblies that are attended by all F-6 students and a large number of parents. 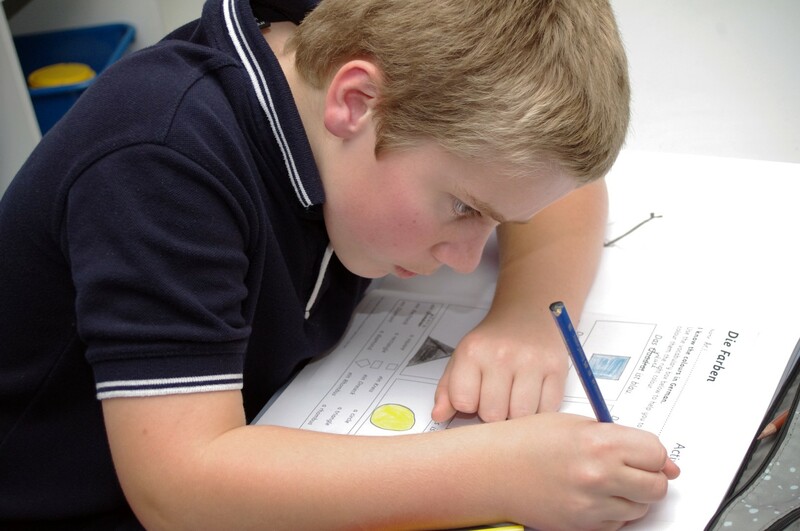 In the classroom we place a strong emphasis on building the literacy and numeracy skills of our students. 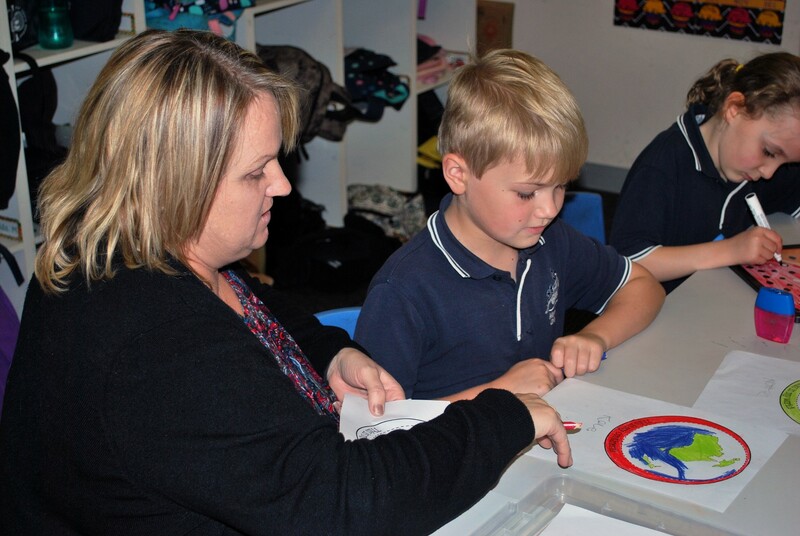 Our teachers pride themselves on knowing their students’ levels of achievement and designing learning programs that help each student attain high levels of growth in reading, writing and mathematical skills. 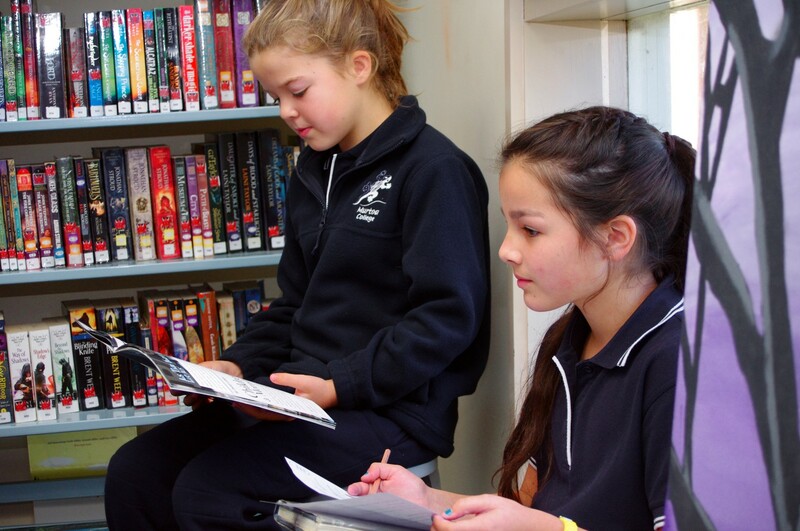 Our daily literacy block is focused on the Café reading comprehension program and is centred on getting each student to engage with books in a meaningful way every day. This is followed by mathematics sessions that focus on the building of number skills, measurement concepts and problem solving processes. 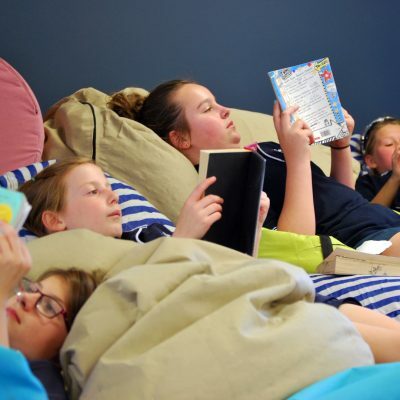 In addition to literacy and numeracy our students receive a structured cross-curricular program that integrates the Humanities, Science and Technologies, and builds on social, ethical, interpersonal and critical thinking capabilities. 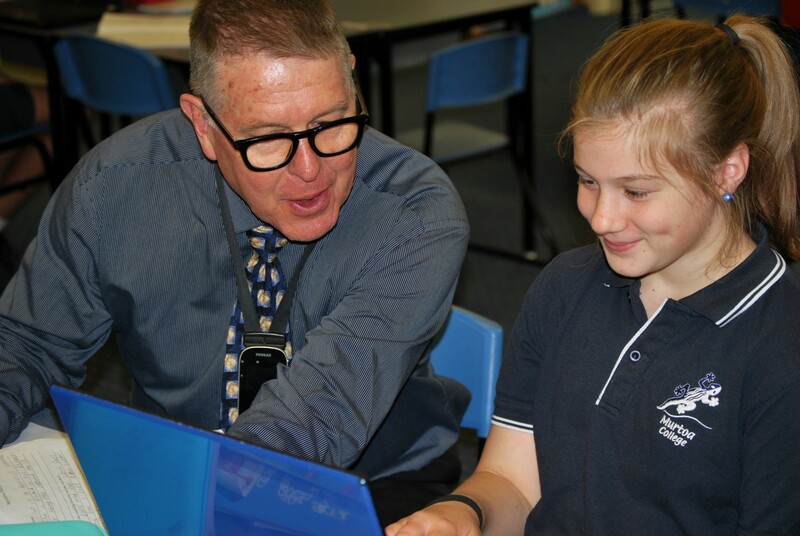 All students from Foundation to Grade 6 also receive specialist teaching in the areas of Art, Physical Education, Digital Technologies and Languages (German).